Jack3d Raspberry Lemonade is here! 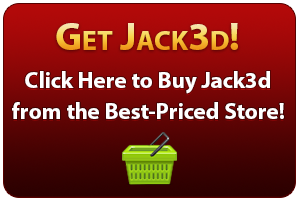 That’s right – Yet another wonderful flavor of Jack3d is out, and there’s a great deal for it going on at TigerFitness. As more stores begin to carry Raspberry Lemonade Jack3d, you can also see the price comparison widget on the right with more Jack3d. We will have our review of Raspberry Lemonade Jack3d up as soon as we can get our hands on it! As always, each flavor of Jack3d has the same exact ingredients – just a different flavor system. Here is a link to read about the Jack3d Ingredients.